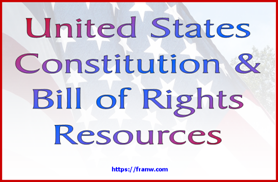 The following resources can be found on this blog, unless otherwise noted. Monster Mash – Listen and learn about this iconic song. Cat Day – Links to many cat related sites. Black Cats – Links to resources directly related to this topic. 7 Ways Your Library Saves You Money – Article: Money saving tips. Marx Brothers.org – Biographical information and a list of movie appearences. Wikipedia: Groucho Marx – Biographical information of his life and career. YouTube Playlist: Groucho Marx – Videos of documentaries and public appearances. 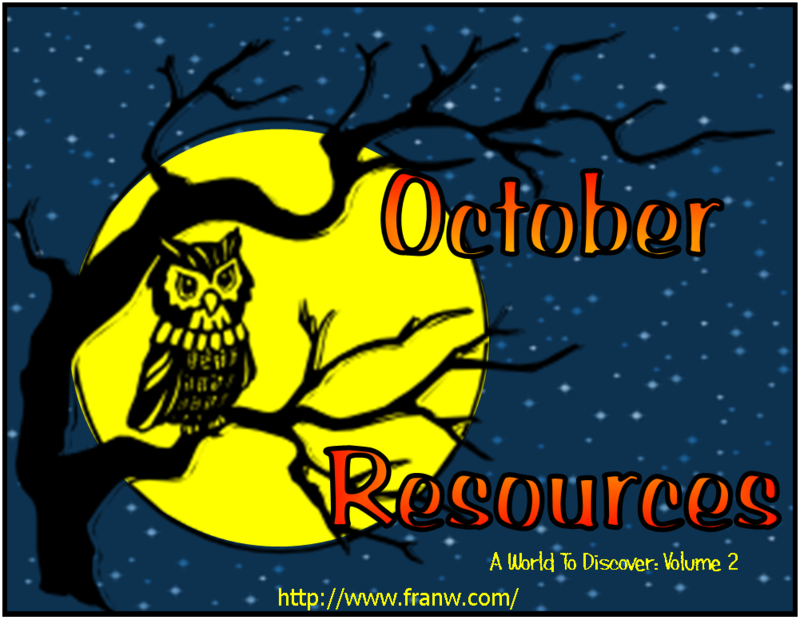 Halloween Resource Page: This page has resources for the history of Halloween. Halloween Origami: Offers links to Halloween origami projects. Halloween Activities: Halloween related activities available on Fran’s World of Discovery. Craft projects, Gothic literature, Fun Foods, Animals, and more. Apple & Pumpkin Picking – Look for pick your own places. Off site link. Chocolate – Chocolate related activities: History of chocolate, chocolate lip balm and bubble bath, recipes, and more. Egg Day – Egg experiments and information.